What is Gower famous for? Rhosilli Bay was recently voted the 2nd best beach in Britain in the ‘largest ever’ survey of UK travel writers, and was also voted the UK’s number 1 beach, the 3rd best in Europe and 10th best in the world by TripAdvisor. Which part of the Gower peninsula is not worth a visit? How do you spot somebody from Gower? 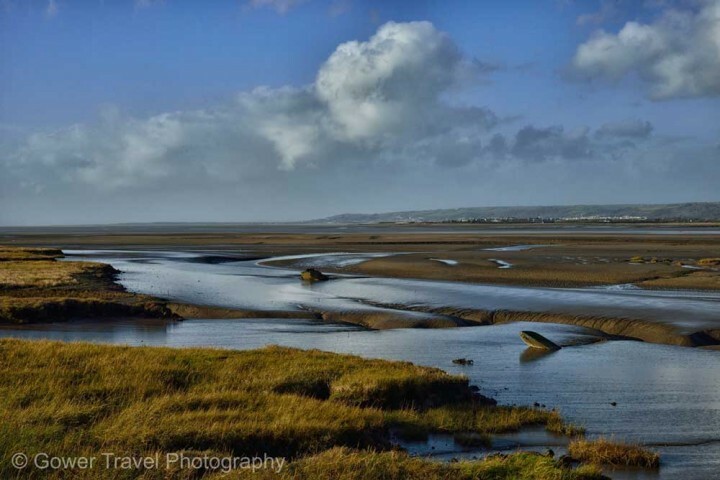 What can I buy as a souvenir in Gower? Normally something to do with Dylan Thomas, but as I don’t have a picture of him, how about an ornamental Mumbles lighthouse! 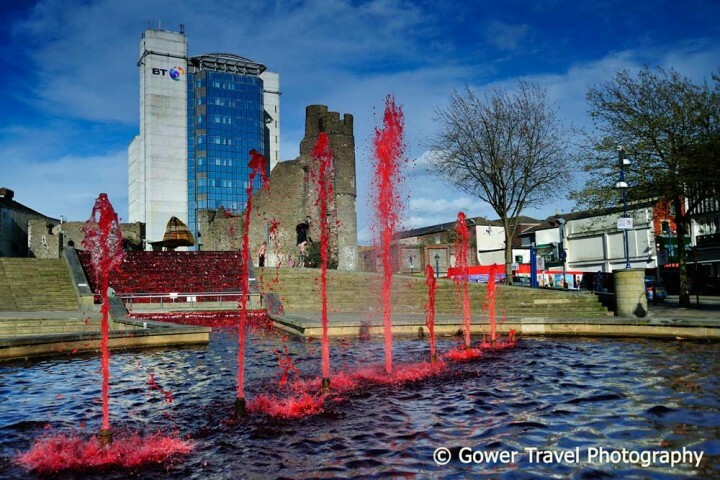 What should I eat in Gower? As long as you’re not a vegetarian, salt marsh lamb. But the real delicacy is laverbread, which is a form of seaweed, fried with cockles & bacon – truly the food of the gods! Which is the best place to party in the region? Open to dispute, but certainly the best view while partying is from the top of The Tower at Meridian Quay in Swansea Marina, which overlooks the bay, the city, Mumbles and the surrounding hills. 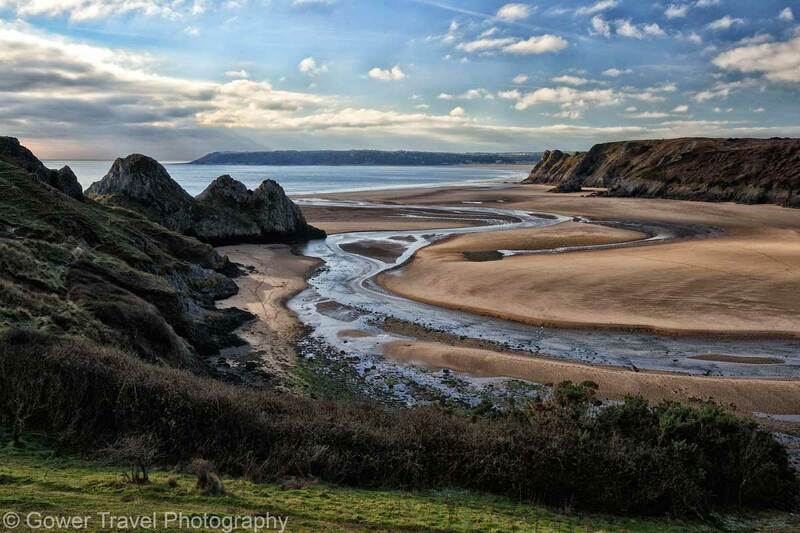 In which season does Gower show its most beautiful face? 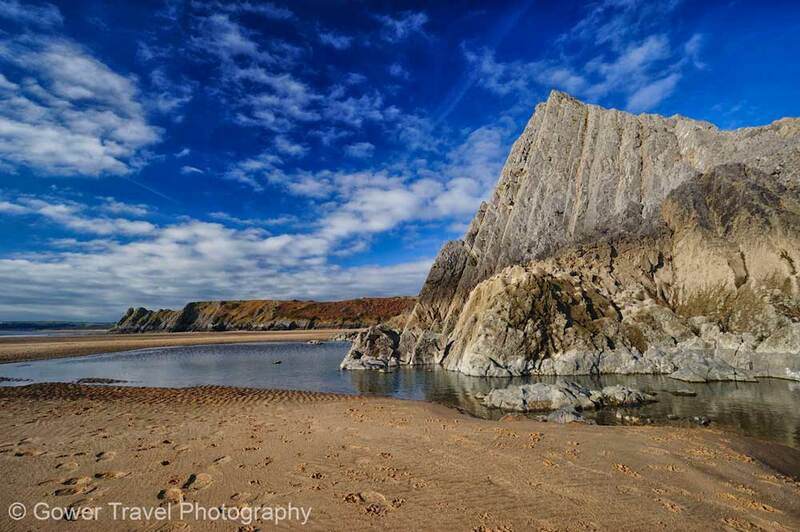 Spring or Summer, especially at Three Cliffs Bay which has won several awards including being voted one of the best five views in Britain by Country Life Magazine and Britain’s Best Beach by the BBC. Is there anything in Gower that has unjustly fallen into oblivion? 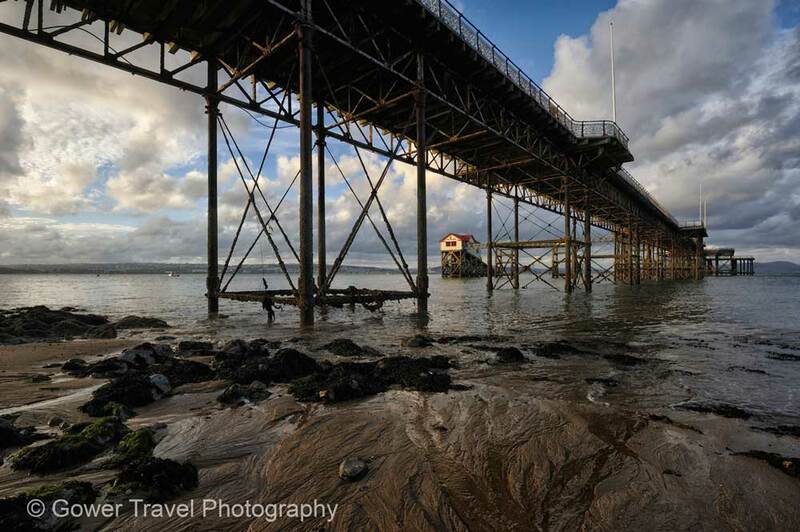 Mumbles Pier, although it’s currently being renovated. 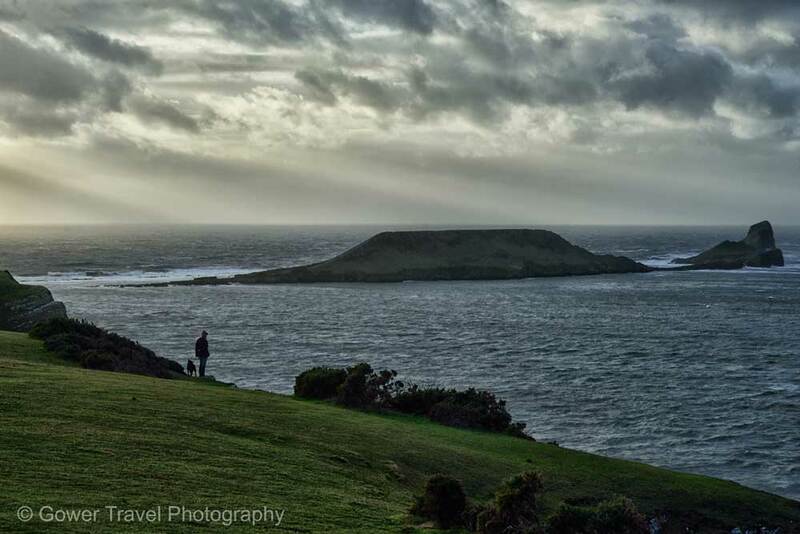 Why should everybody visit Gower at least once in his life? 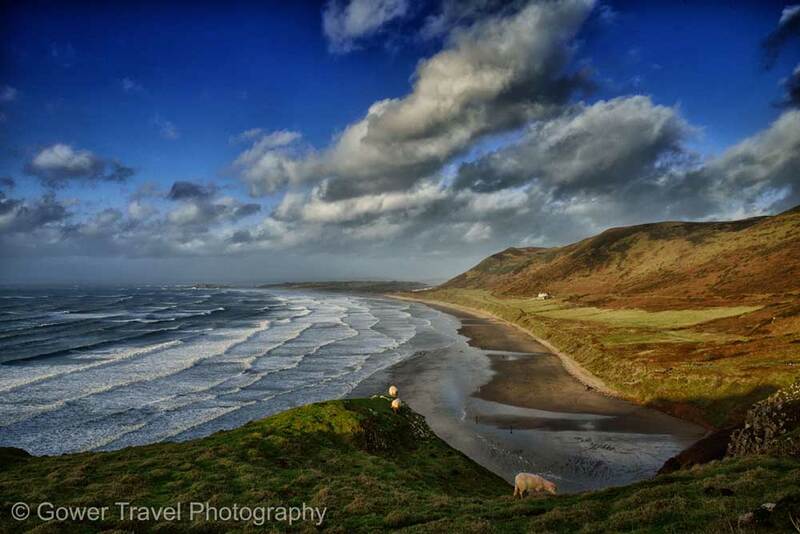 Gower was the first place in the UK to be designated an Area of Outstanding Natural Beauty (AONB). It is a peninsula only 16 by 7 miles in extent but is quite beautiful, with historic & prehistoric features and is unspoiled. 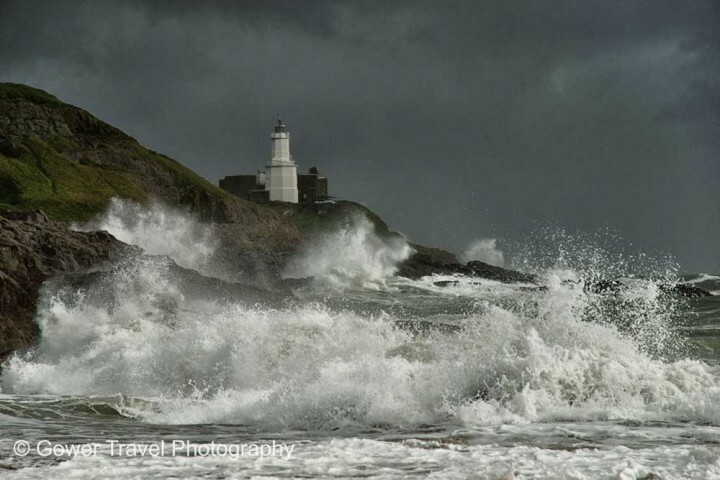 The author: Nigel lives in Mumbles, Swansea, a 5 minute walk from the sea, on the edge of Gower, which is the first place in the UK to be designated an Area of Outstanding Beauty. 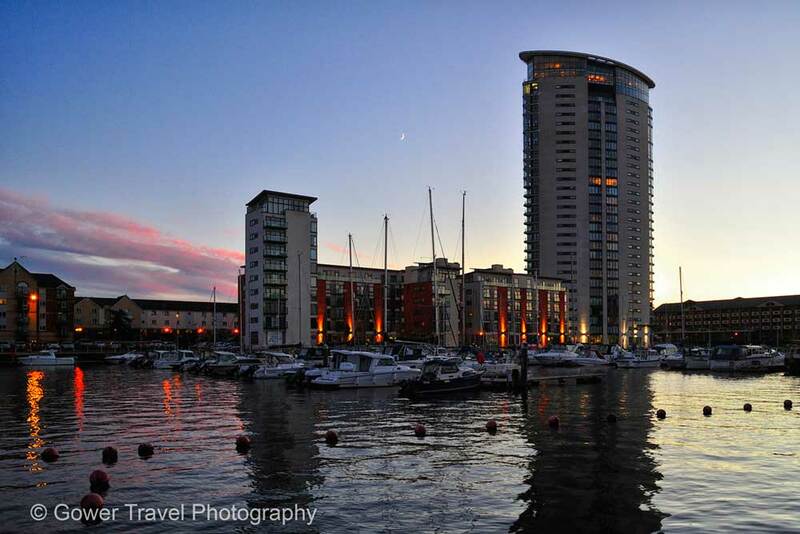 He has started taking pictures at the age of seven and last year started to publish them on his photo and travel blog Gower Travel Photography. As Swansea is only a three-hour ride from London, the world is at Nigel’s doorstep. He has visited 40 countries and aims to add two to three to that list every year. The Insight Guides are meant to be a guideline for guests and tourists to see the hidden spots and true gems of places they visit. They are photographed by locals showing their favorite spots. 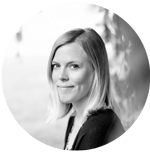 Do you love to take pictures and want to become an Insight guide? Please e-mail me: anna(at)anemina.com. I’d be glad to have you on board!